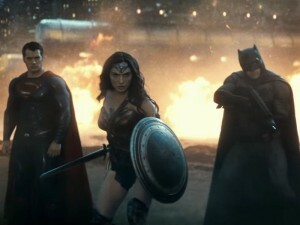 While the world enjoys and takes in the newly released chapter of the DC Extended Universe with “Batman v Superman: Dawn of Justice” as it enters its second week in theaters (and taking in a total of $700 Million Dollars according to Yahoo! 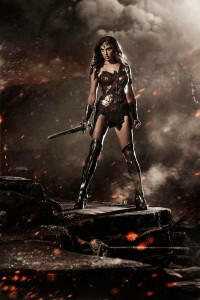 ), Warner Bros. has made some pretty big announcements regarding the future of their DC Films universe, and it starts with a certain Amazon warrior princess who just made her debut in this year’s “Son of Krypton” vs “Bat of Gotham” brawlfest film. 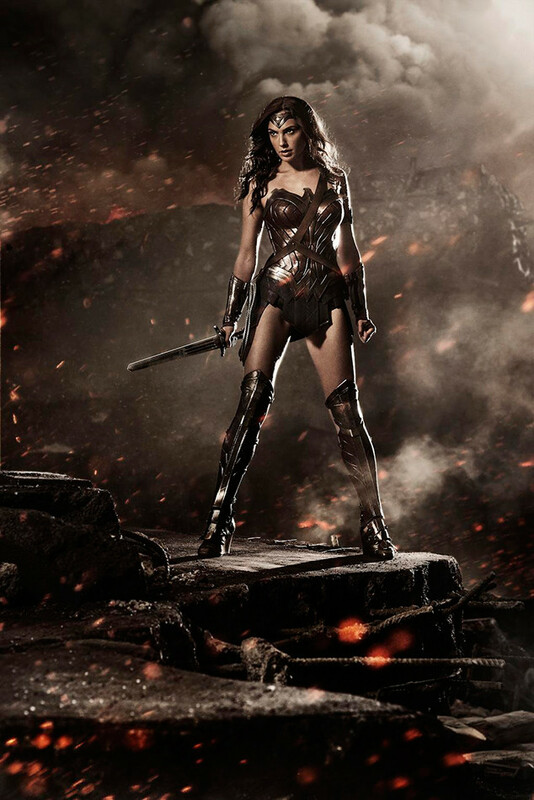 According to Comic Book Movie, WB has decided to move up the release date of Gal Gadot’s solo “Wonder Woman” film from June 23, 2017 to June 2 of the same year. The change of date is reportedly due to avoid the competition the film will have with Michael Bay’s fifth Transformers film. Additionally, two other untitled DC Films have been added to the existing movie line-up, and reports speculate that one of them could be the much anticipated solo Batman movie that will see Ben Affleck not only star again as the Caped Crusader, but possibly direct as well. Each film is scheduled for a 2018 and 2019 release respectively. For more info, visit CBM for details. Batman v Superman is currently playing in theaters.